Citywide Locksmith dba PRO-TECH Locksmith & Hardware LLC in New York, NY offers comprehensive locksmith services. Has the burglary report in the neighborhood made you question the security of your home? Are you looking for top-quality fire safety products for your place of business? Have you locked yourself out of your car? Relax; Citywide Locksmith dba PRO-TECH Locksmith & Hardware LLC will come to your rescue. We are your go-to destination for residential and commercial security systems in New York, NY. From key replacement and lockout services to surveillance camera installation services, our skilled technicians offer comprehensive locksmith services. 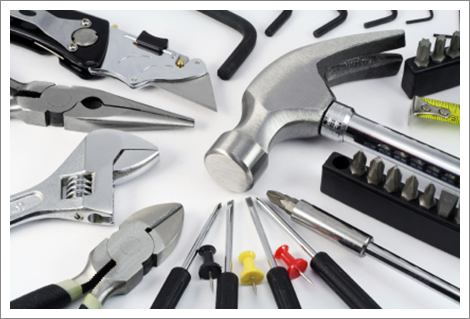 Our hardware store stocks electrical and plumbing supplies from the leading brand names. Need Immediate Attention? Call Us! We provide emergency locksmith services 7 days a week, 24 hours a day. So call us when you need immediate professional assistance.